We're not new at this. We've been around awhile and seen a lot of shifts in technology and culture. We watch where things are going and invest in the gear we need to be out in front of our industry. 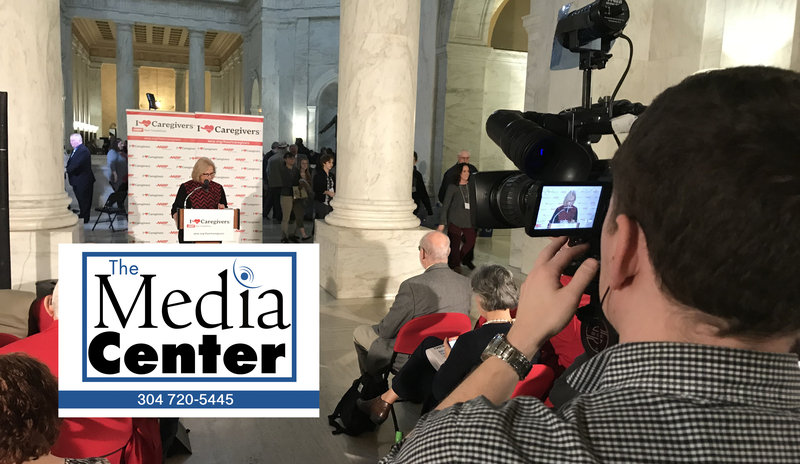 The Media Center brought earned media to West Virginia 8 years ago by becoming the only independent company with a satellite truck. Today, along with traditional broadcast commercials, we produce live multi-camera programming for Internet streaming. Of course, when you think of video production you think of commercial televisions advertisements, but the fact is that video advertisement isn't limited to television anymore. Everyday there are more outlets for video advertisements. We have all of the equipment and artists needed to make stunning videos, but we also have people with experience that will sit down with you figure out your goals and craft the video you need to tell your story and reach your audience. Are you looking to produce a corporate training video? Trying to raise awareness? Make an instructional video for a new product you're developing? Celebrating a colleague or respected member of the community? Or maybe you just want to show off the band you play in on weekends. 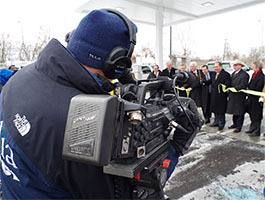 For corporate videos, fund raising and on-line videos and presentations, our long form video production will give you the platform you need to reach and inform your audience. We can help you tell the whole story and put it into context in a captivating and entertaining way. Engage your audience and tell your story. The Media Center has the best talent and highest quality live sports and video production in the state. If you have a sporting event, gala, concert or award ceremony that needs live video production we can handle it. We offer multiple cameras, microphones, lighting and graphics to make any event looks stunning. Do you have a live event you want to stream live to your website but want to offer high quality HD video? You don't need to invest in lots of equipment and bandwidth and hire a programmer to update your site. Whether you just want to stream a press conference with one camera or make your own multi-camera talk show, The Media Center has you covered.